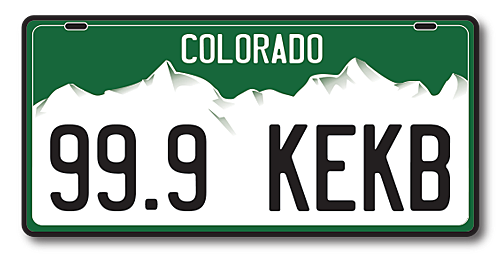 'Kill them with fire,' people said when they saw the Texas-shaped Colorado stickers. Then, just as Coloradans thought it couldn't get worse, the unimaginable happened. If you're just joining us, let me fill you in. Earlier this month, 9NEWS posted an article about this bumper sticker abomination. And, of course, the subsequent Reddit thread, which was entertaining as hell.